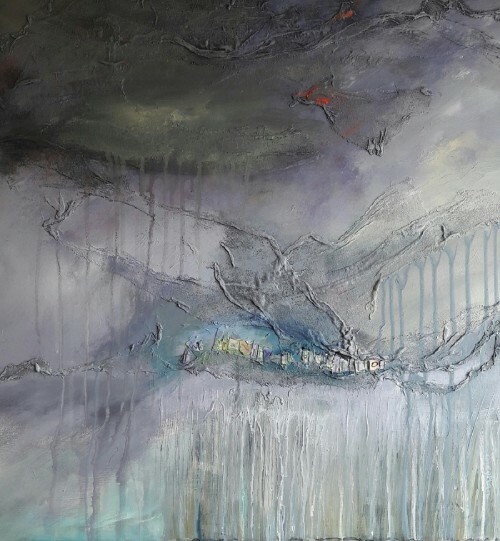 Karen Monaghan graduated from Duncan of Jordanstone College of Art with a BA Hons degree and completed a year of post graduate study. 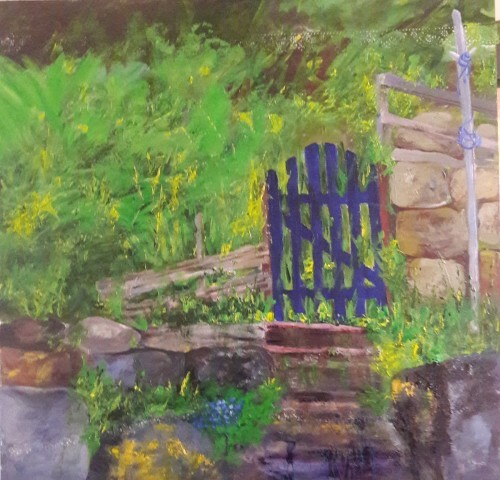 She then lived overseas for 12 years where she continued to work and raise a family. 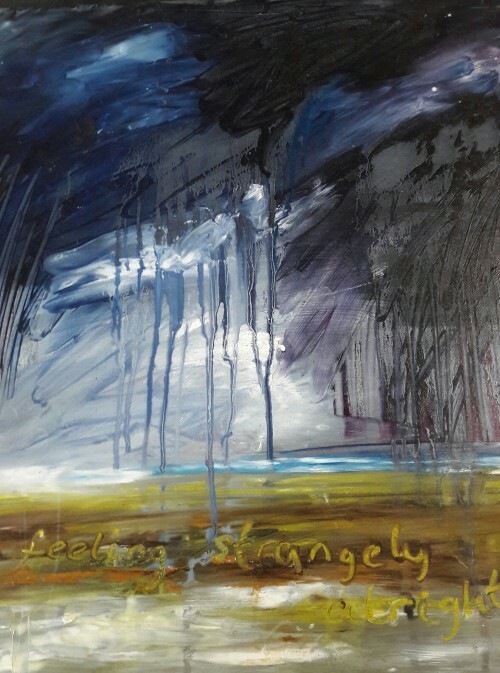 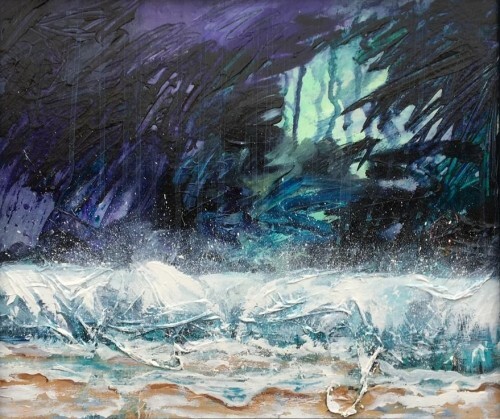 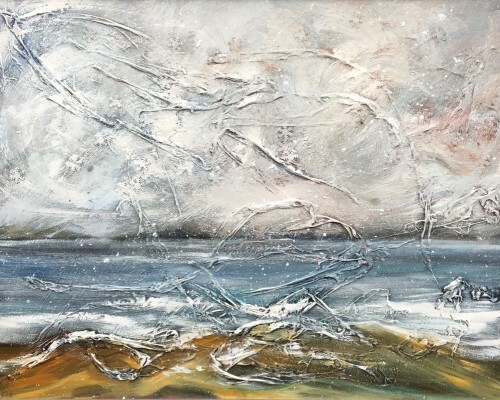 Returning to the West coast of Scotland in 1998 she painted from her studio and exhibited in galleries across the country. 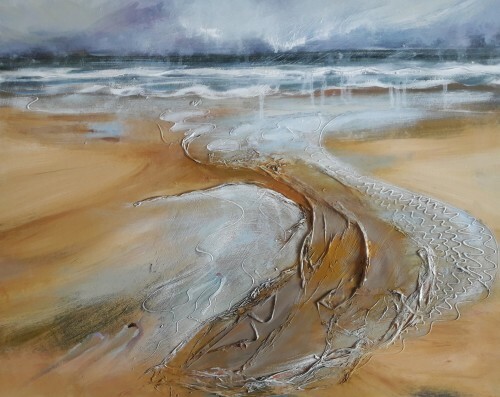 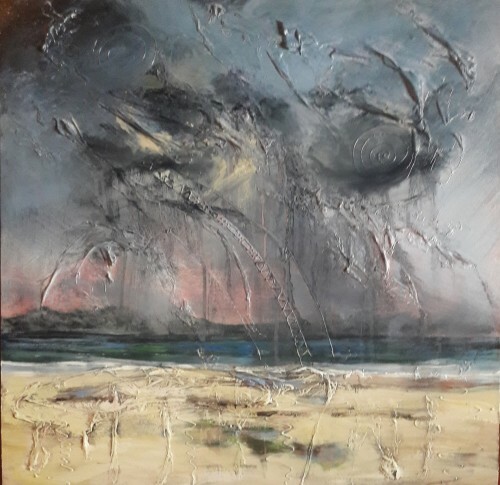 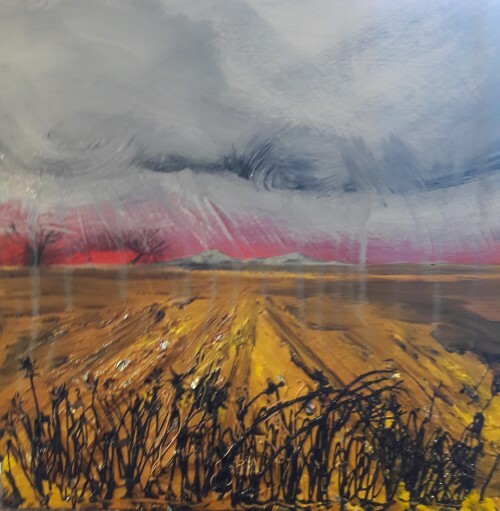 Now living and working in East Lothian she paints from her studio working on images inspired by the landscape.